PRICE REDUCED-Motivated seller!! 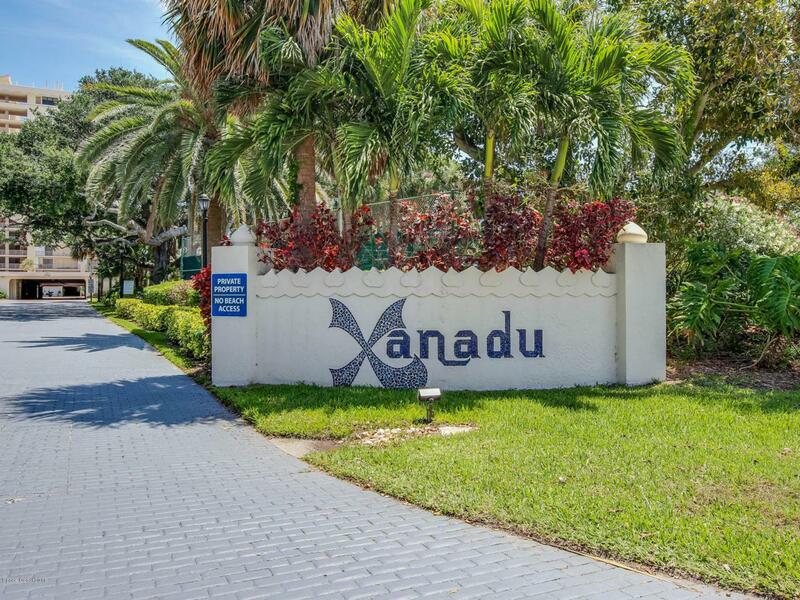 Xanadu is a premier property in Cocoa Beach. With lush tropical landscaping throughout the sprawling grounds. A secured grand lobby entrance and a manicured interior atrium, this is resort living with many amenities. 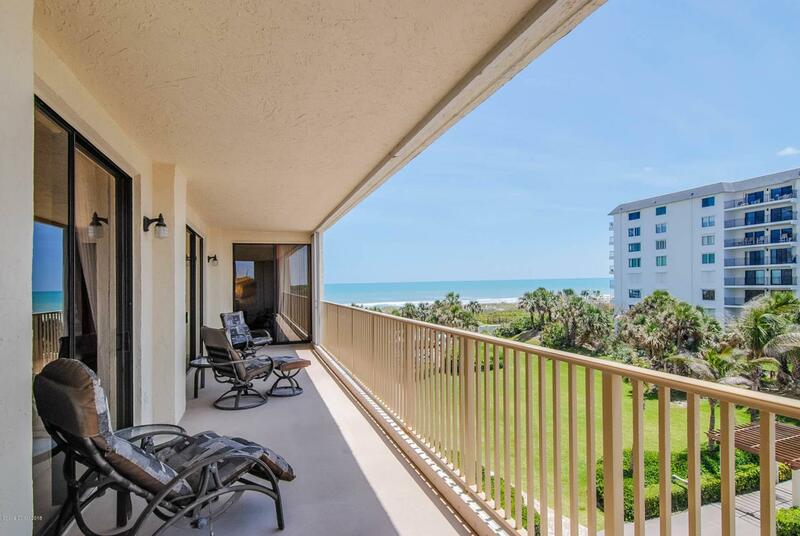 This well maintained SW corner unit is 2340 sq ft with 3 bedroom, 2 bathroom. The floor plan is spacious, open and bright with many windows that bring in natural light to make it an extremely cheerful home. The large wrap around balcony has views to the South, East and West. All of which brings the outdoors in. Hurricane Shutters for the entire wrap around balcony. 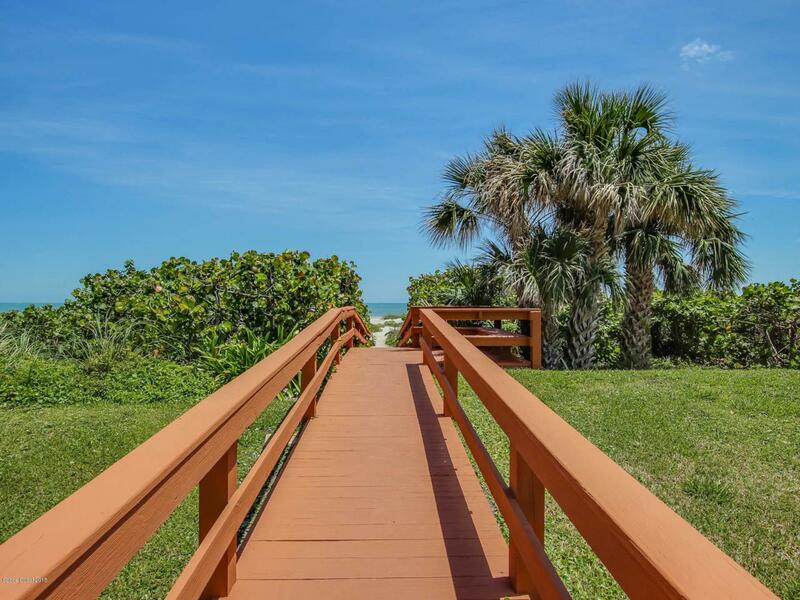 Private beach access, heated pool and spa, exercise room, sauna, lighted tennis courts, library, clubhouse and billiards. 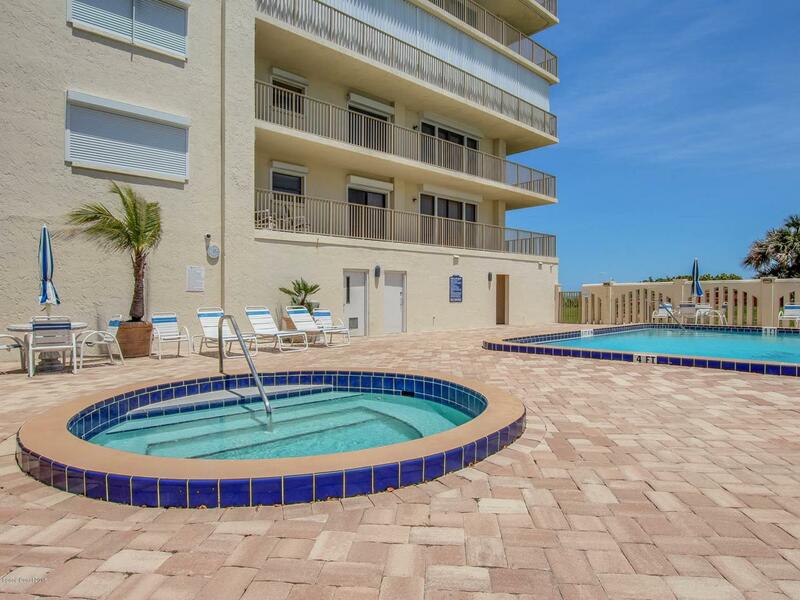 Enjoy living on the beach!